Erin McKean is a developer advocate at IBM and the founder of the not-for-profit Wordnik.com, the world’s biggest online dictionary. What does user research mean for developer relations? Are you asking the right people the right questions and doing the right thing with their answers? 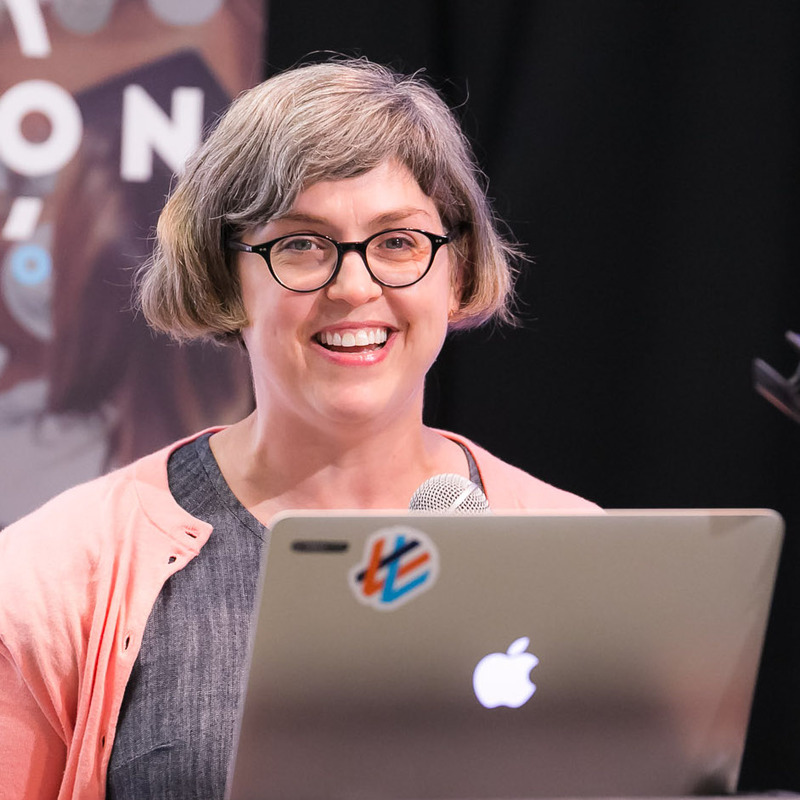 In this talk, we’ll look at some of the best practices for user research in product development and discuss how they apply to developer relations.